 VisitAberdeenshire is the officially recognised destination management and marketing organisation (DMO) for the city of Aberdeen and surrounding countryside and coast of Aberdeenshire.  To promote high quality visitor experiences in North-east Scotland to targeted audiences in the UK and overseas. 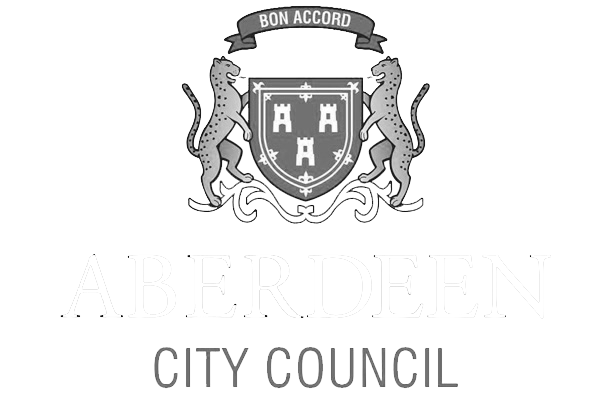 That includes inspirational campaigns targeted directly at potential visitors, through PR activity, by promoting the region to the travel trade, and also through the work of the Aberdeen Convention and Events Bureau. To help to grow the visitor economy through initiatives that help tourism businesses to understand and meet demand from an ever-changing market. This workstream helps local tourism suppliers though decoding routes to access new markets and distribution chains, and by bringing local business together to meet, network and exchange ideas. We’re on the ground too. The business engagement team works with stakeholders across the region. To provide strategic leadership for the tourism sector in the region. VisitAberdeenshire provides strategic leadership for the sector in areas where it is best placed to influence, including stewardship of the Destination Strategy, delivery of market insights and by providing a voice for tourism in North-east Scotland at national forums. Join the VisitAberdeenshire Stakeholder Newsletter! Receive up to date information about our activity, training events, key industry dates and more.